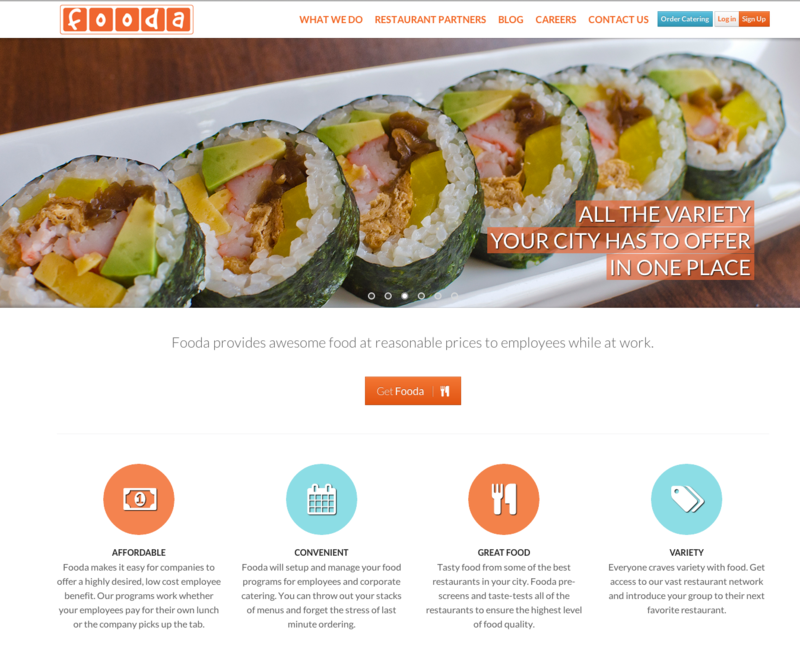 Powered by technology, Fooda works with restaurants to provide awesome food at reasonable prices to employees while at work. Our service can be customized to fit any of your group’s needs from catering meetings to providing employees with a tasty lunch. Plus, our large network of restaurants means you’ll have access to all the variety your city has to offer.